Home » Article » Is Holmes HAP756-U a Good Buy? I am an allergy sufferer, and I dislike dusting. If you know what I’m talking about, I’m sure you understand how having an excellent air purifier can really be a necessity. Air conditioners help, but they can’t clean the air of all the pollen and dander that trigger my allergy and so many others respiratory distress. As a bonus, the quiet hum from a quality air purifier brand can actually be a sleeping aid. The white noise is helpful to those who need to block outdoor sounds or to muffle the snoring of humans and pets. 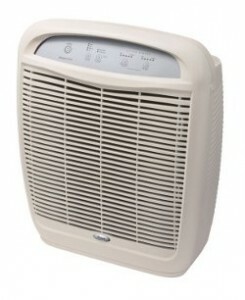 In this review, I’m going to dissect one of Holmes’ top air purifier model – HAP756-U. Roll up your sleeves and let’s get into it straight. 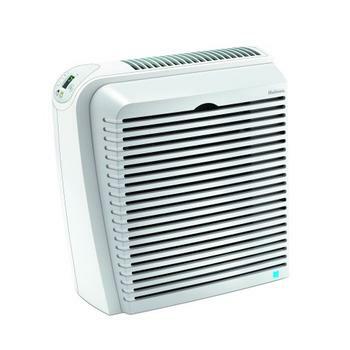 Holmes HAP756-U air purifier has many features that have been designed with nothing but to improve air quality. 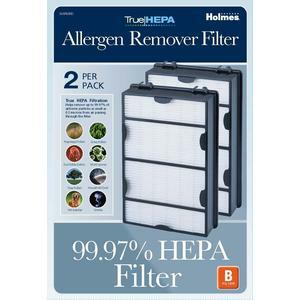 The HEPA filter removes up to 99.97% of allergens, while the Arm & Hammer-enhanced filter gets rid of unpleasant odors. This unit comes with four speeds and also a timer that can be set for up to 16 hours, offering versatility to its owners. The Holmes air purifier works on rooms up to 418 square feet and has a slim design and quiet operation, at least at its lower speeds. This system claims to work on pollen, dust, dust mites, pet dander, and mold spores, the most commonly cited causes of many common allergies. If you had done your homework right and go through all the Holmes air purifier reviews, you’d find that the tones shared by owners are mostly upbeat. Owners felt that the Holmes HAP756-U could be placed in very large rooms and still handle all the dust and pet dander. One allergy sufferer noted that his allergy-related cough had cleared up almost immediately. Another said that his air quality was noticeably better right away. Several people remarked how effectively the purifier worked in the kitchen, an area that is obviously full of difficult odors. Reviewers praised the pre-filters as well and noted how much dirt and debris they trapped. One tip for extending the life of these filters was to vacuum them every few weeks. Cleaning them this way allowed some people to buy fewer replacements during the year. 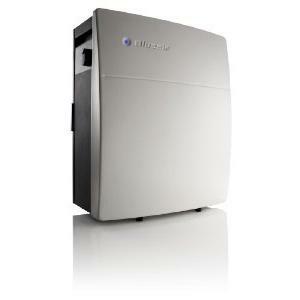 Other Holmes air purifier reviews complained that the system could be loud, especially on the high setting. Several consumers did say that they found the sound really did help them sleep. No one thought the noise should keep anyone from buying the unit. The main complaint concerning this Holmes air purifier is the filter replacement, but it is one issue that you would encounter with all other HEPA-based air purifier models. The HEPA filters work quite well, but they are expensive to replace. Based on its manual, it is recommended that the HEPA filter be changed every 12-18 months and the carbon filter every 3-6 months. Given the product is covered under 5-year limited warranty, it is only logical that you expect the device to last as long, or even longer. 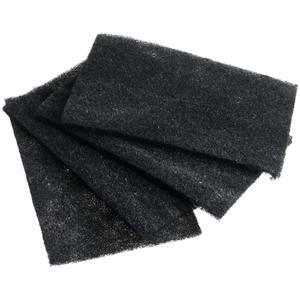 HAPF60-U3 is the carbon filter replacement for HAP756-U. Each pack consists of 4 replacement filters, sufficient for 18 months supply. The cost of carbon filter replacement is minimal when compared to the HEPA. 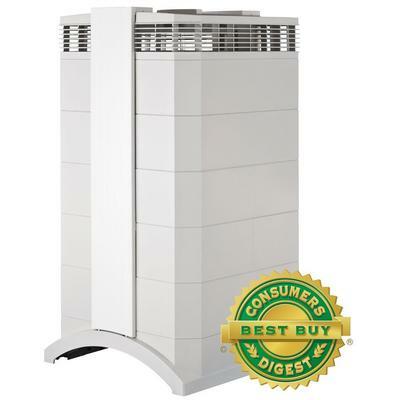 HAPF600-U3 is the HEPA replacement and it does not come cheap relative to the cost of the air purifier unit itself. Each replacement unit costs roughly 15-20% of the HAP756-U. This means that over 5 years, you’d have spent additional 80-90% of the air purifier cost itself. Do your computation carefully. Don’t make your decision simply based on the upfront investment cost alone. Though there are few noteworthy complaints that come with Holmes HAP756-U, it still delivers most of the things it promises to do. Overall, customers seemed happy with the price and quality, and very few people had significant issues with the product. The replacement filter price was a negative, but many users found ways to buy these filters on sale, so the price became less of a problem. My personal take on Holmes HAP756-U is it definitely has its appeal among budget air purifier hunters. If you need a machine to get rid of allergens and other particulates from your room, Holmes HAP756-U may not be the best but it is more than capable of doing so. 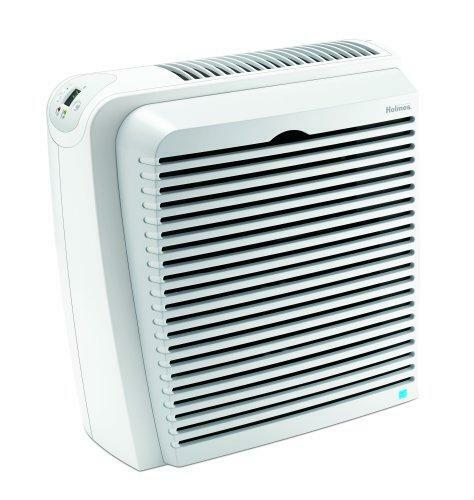 Need an air purifier that works for your allergy and/or asthma but still can’t decide with Holmes HAP756-U? 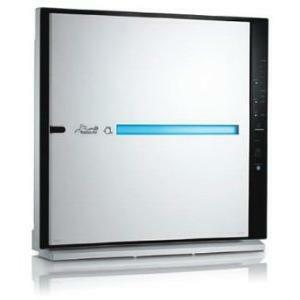 Try checking out our picks of the air purifier winner for allergy and asthma sufferers. If getting rid of odor or smoke is more important to you, you may want to check our picks of the winners for smoke and odor removal instead.